Vertical Internet Media Limited is the Hong Kong incorporated parent company for a number of media properties and brands including Health Professional Radio, Talkers Radio, Boomsday Prepping, Outsourcing and offshoring Philippines, Seo Bites and others. With staff in Australia, Philippines, USA and UK, Vertical Internet Media utilises the internet to create and publish both audio and video content in a variety of formats and subject areas. 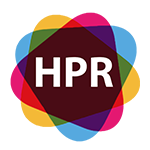 Health Professional Radio is a health dedicated media channel formatted as text, podcast and IP Radio stream. Original interviews with Clinicians, academics and providers in the health sector. 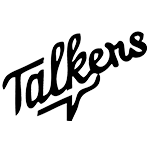 Talkers.FM is a business dedicated media channel formatted as text, and IP Radio stream. The content is original interviews with Australian small business owners and commentators. about business and of particular interest to Small and Medium Businesses. 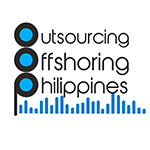 OOP podcast and transcript presents news, opinion and stories of those associated with and involved in offshoring and outsourcing in the Philippines as customers, providers, regulators and workers. OutsourcingFIT.com offers independent consultancy to help prospective outsources choose the right host BPO. The site featires a free directory of over 1300 entries of BPO’s in the Philippines. 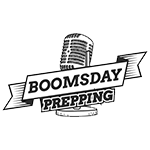 Booms Day Prepping Podcast is presented by Dr Drew Dwyer, Wayne Bucklar and their baby boomer friends to explore issues and sometimes controversies experienced by the Boomers who are Booms Day Prepping. Contentedly supports businesses around the world by creating and optimising appealing and relatable content for customers who recognise the importance of fresh, original content that boosts Google rankings and attracts the desired target market. 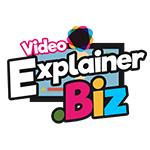 Our explainer video services will help you tell your story in less than 90 seconds so that your prospective customer, clients or patients can decide if they want to know more. We do it with a short 2D animated video. Beautifully scripted and professionally voiced, our explainers are cost effective. 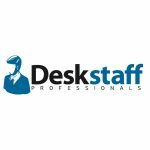 GlobalStaff.pro helps you employ dedicated outsourced staff in the Philippines. We take care of recruiting, overheads, HR, payroll and government compliance. You simply give us the tasks needed and we provide the staff and do the rest. Vertical Internet Media Inc., has been broadcasting globally since 2012. It is operated by a team of specialists aiming to improve your online presence by creating fresh and original content about your brand. 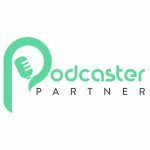 We take pride in our skills refined having conducting more than two thousand radio and video interviews with different clients – health care providers, entrepreneurs, and professionals from a wide array of expertise.